I think at first considering the Whole30 diet reset is overwhelming. It could possibly be completely overwhelming depending on how far off you are with your current diet. And I know we all have those foods and “food routines” that we just love and find comfort in, and it makes us cringe a little bit and maybe even break out in a sweat to think about changing those habits for 30 days. You think about possibly failing, your brain kind of implodes a little bit trying to take in all of this new information. Your brain tells you there is no way you could do this. But I think that is the biggest hurdle to overcome if you are truly wanting to do a Whole30 rest. Your brain. Your mindset. This was the case for me. I had certain ways I liked to eat, and even though I didn’t feel great eating like I was, I didn’t want to change and didn’t think I could commit to something like this. So I talked to a lot of people with their experiences, I read a lot of books and blog posts… and one thing my cousin’s wife Ashley (nutritionist guru) told me was, “You will make mistakes, you won’t be perfect with this. You just have to go into it doing the best you can.” That took a huge weight off of my shoulders. I am so A-Type OCD, hate to fail, hate to get the wrong answer or not meet my own expectations for myself, so it was really stressing me out to think about whether or not I could go through with this. After I talked with her, I decided yes. I will try. I will do my best, and if it isn’t perfect, I will learn from it and try again, because I want to feel better and eat more thoughtfully. So that’s what we’ve done. Each round has been different for us, but the basics remain the same. The rules are the same, the foundation of the foods we eat are pretty basic and I realized there are some tools that I seriously use almost every meal. My “twin sister from another mother” told me she was going to do her first round of whole30 next month, and then she said, “hey, you need to do like a whole30 basics post.” So here we are. These are my personal basics. Some of these things will be the same for everyone, but some may not be. Just had to share a pic of this sweet friend… we taught next door to each other for 5 years and she is absolutely one of my most favorite people in the world! We always joked about sharing a brain and twinning at work on accident all the time haha… it was crazy how often this happened! I have realized in talking to so many people that everyone’s food preferences are different, so everyone’s whole30s look different as well. So I hope that these things can help you get started, and just feel like yes. This is doable. Food Staples: These are the food items I buy every week pretty consistently! My weekly grocery list contains a lot more than just this, but I find myself writing these things down each week. Coconut Oil – I get Barleans from Amazon on subscribe and save! Seasonings: I use these seasonings pretty often so they might be some good ones to start off with… I’m slowly working on buying higher quality seasonings without silicon dioxides or sulfites and other flow agents in them! (This has been one thing we weren’t super strict about, mainly because I didn’t want to throw away $100 of seasonings haha, so I am replacing them as we go!) Obviously your seasonings will vary depending on the recipes you choose to make and your personal tastes! These are just the ones I feel like I reach for most often! Seasonings can be expensive, so I usually just buy as a recipe calls for it. Get educated and read a little bit obviously haha! Meal plan once a week and plan your meals out for the week. It’s not quite as overwhelming doing it this way. If a week is too much, do less and just make more trips to the grocery store! Clean out your pantry before you start and get uncompliant food out of reach. Get some quick snacks on hand for the first week or two because you will possibly be hungry between meals! Choose a month where you don’t have travel plans, maybe a month that you don’t have to go out a lot to eat etc… the fewer obligations you have the easier it will be to make this work I think. I have seen a lot of people write encouraging statements and reminders on 30 individual sticky notes and putting them on their bathroom mirror or refrigerator. I think that is such a great idea to help you stay on track and not cheat! If you are going to put in the effort, make it to the end and try not to cheat haha! Our second round we cheated because we went to the symphony downtown and wanted to eat what we wanted for dinner, but it definitely makes a difference in your end result. Especially cheating on the sugar dragon front, reintroducing sugar at any point set you back to square one! Eek! I love this timeline below, because it can help you plan ahead of time and be ready for the possible side effects of changing your diet so drastically! 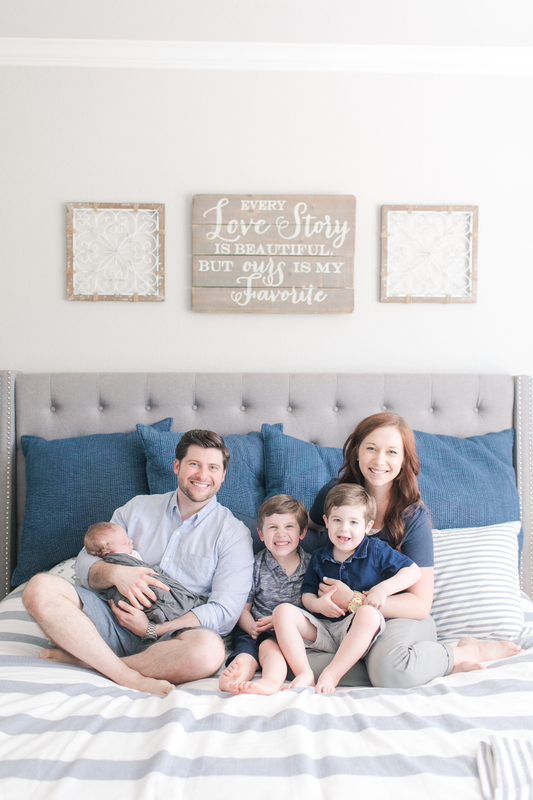 Just a couple of other tips… I really attribute a lot of my personal success to my hubby. He jumped on this crazy food train with me a year ago and he keeps me strong when cravings kick in, and keeps encouraging me when I get tired. There is something about doing this with someone else, it makes it much easier, so find a friend or relative and ask them to join you. Join the Whole30 social internet community and follow their feeds for ideas, recipes, encouragement and some laughs. It really has kept me from getting bored with my food, and I’ve just learned so much in general from guest posts and posts from Melissa Hartwig herself. 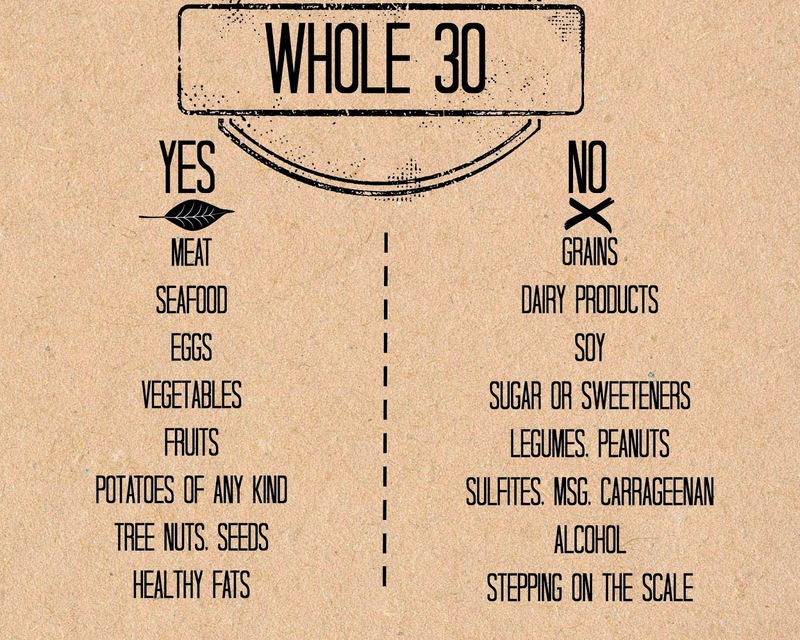 I would also suggest ordering a copy of the Whole30 complete guide, and bookmarking their site on your computer. They have SO much information online, and reading on their site has further helped me with recipes and just understanding the process of this reset. Reading “It Starts With Food” also helped me tremendously the first round we did because it gave me reasons behind WHY I wanted to remove certain food from my diet to test how they could possibly effect my body. So if you are interested in the science behind it, you might want to grab a copy of that. It really motivated me to just make the initial changes I needed to make. I wish you all the best in your journey, and hope that you find the relief and results you are hoping for. I in no way am trying to sound pressuring or like “this is the only way to be healthy” because I don’t believe that. But I do believe that this is one of the best things you can do for yourself, to find how how different foods effect your body and the inflammation they possibly cause, what you can tolerate and what you can’t… and to find some way to balance those findings and still enjoy a treat or two every now and then. 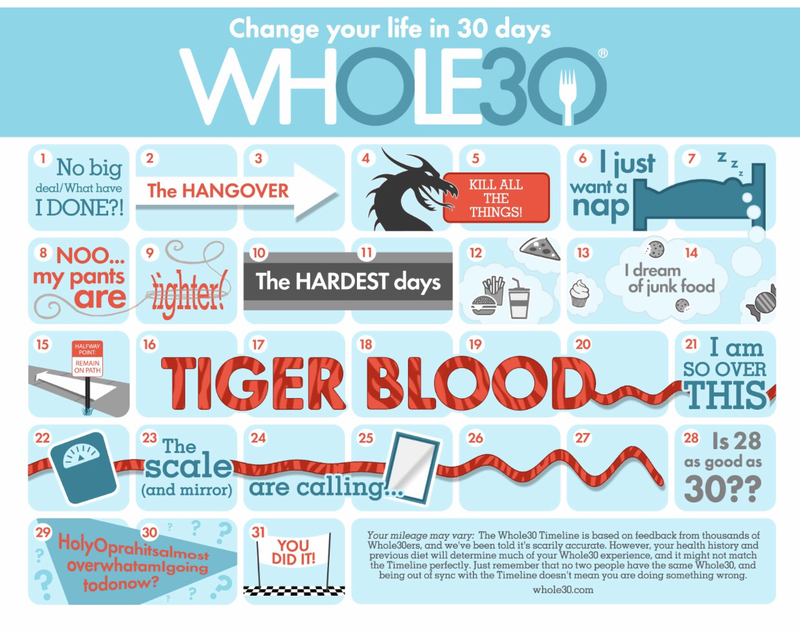 What could Whole30 help you with? What ceramic pans do you have? I have nice stainless steel ones that I just got and love but I want a ceramic one for eggs. I’ve looked but can’t decide which one to get. I actually grabbed a couple from home goods on a whim one day, they are the ecolution brand. I haven’t actually done any research though on a good brand so let me know if you find one you like!! That’s awesome Kace!!!! So proud of you!! !